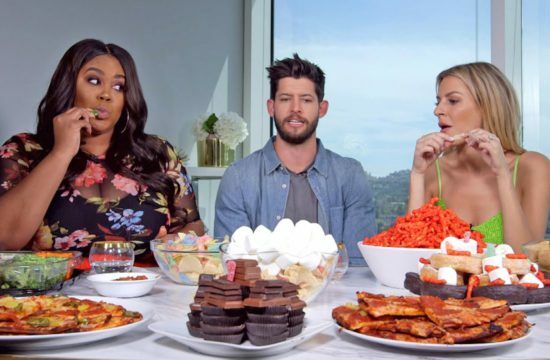 Home /Multimix Radio/Peter’s Ex Left a Leg at His Place | Dating #NoFilter | E! 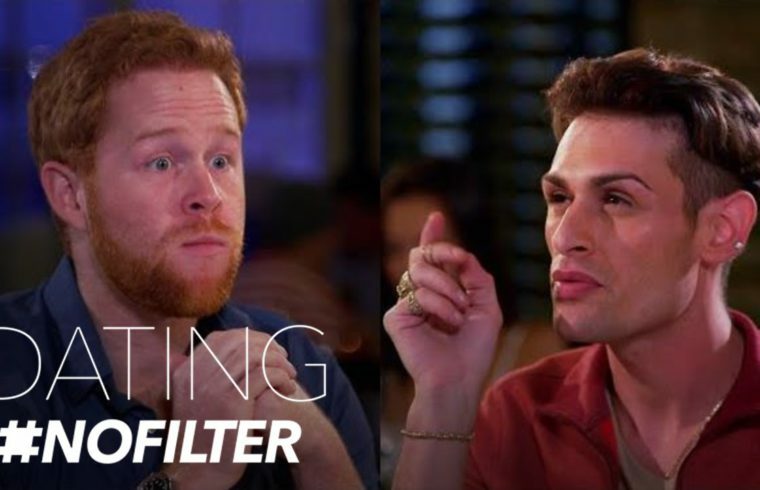 Peter’s Ex Left a Leg at His Place | Dating #NoFilter | E! Maybe it was ill fitting anyways. I’m an amputee and I have several, but a cpl don’t fit, but I can’t bring myself to throw them away. That ginger was really nice looking…what the hell is going after this troll for? I know that Argentinian ginger.